I produce music bottom to top. I use Logic Pro X, Reason and multiple plug-ins to mix beats and instrumentals. My own style is a sort of Electronic, Hip Hop, Pop and World sound fusion. 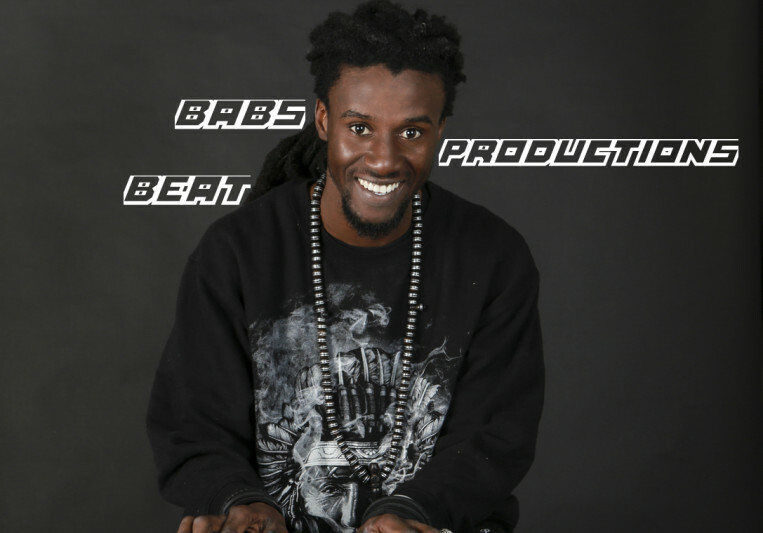 My beats made with my own personal style can be purchased for use or we can build your own. Already have a track just need something added? We can work together to make your vision come to life. 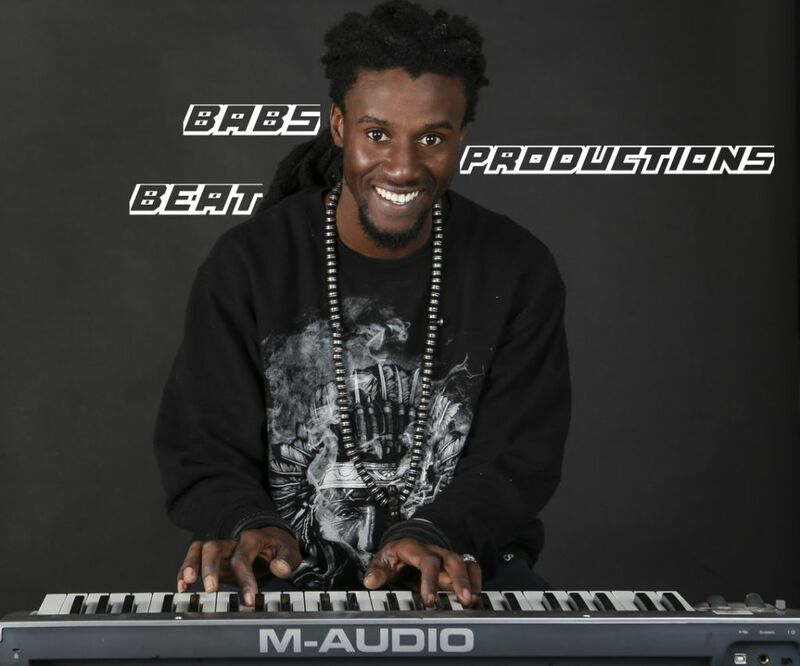 I have been making beats, teaching myself on various programs since I was a teenager in Africa. Finally in the U.S. I was able to attend college and gain more knowledge using the professional programs and equipment which has allowed me to make my own home studio where I currently produce and even do some recording. With my African background, my music often has a very unique sound. Though, I am very flexible, whatever your genre and style! As many revisions and touch-ups as needed. 1-7days turn around depending on project. Constant communication. If a payment is not received the buyer forfeits the ownership of any work done on project.